Please go to our ‘welcome’ page of our web-site and then click through to our special offers page for some brilliant mid-week deals. Enjoy long autumn walks and return to a log fire and a delicious dinner knowing that you found a bedroom bargain and a beautiful place! You can get amazing discounts of up to 30% off our normal room rates to stay in these beautiful bespoke bedrooms. We notified our existing customers and had a great response, so please do not delay. 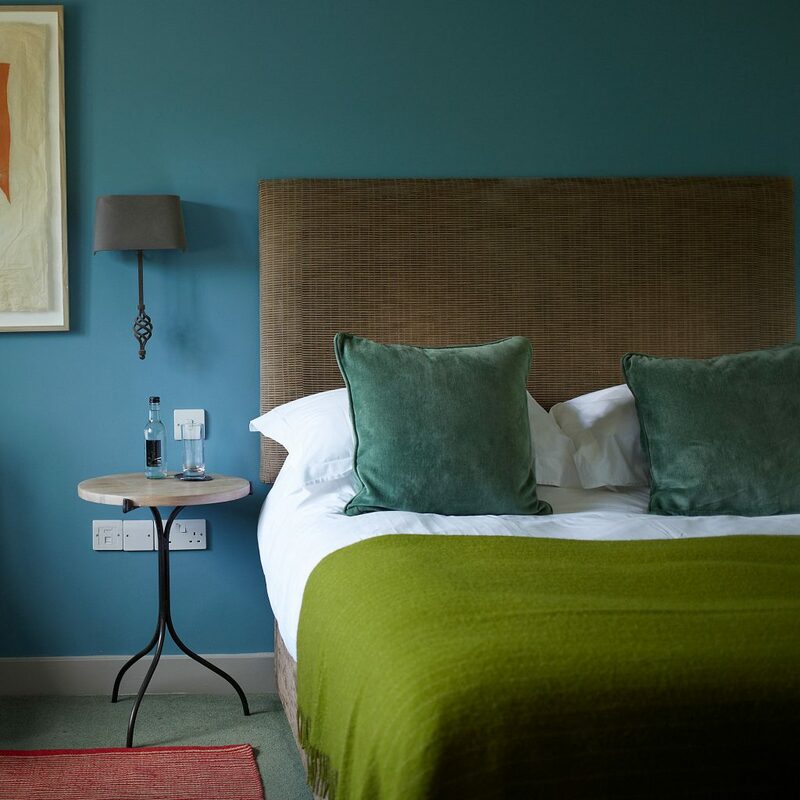 Availability is limited…we only have 6 wonderful bedrooms! It is a lovely time of year in the Cotswolds and now that so many of the tourists have disappeared, an even better time to come and visit and enjoy our hospitality and this wonderful Cotswold countryside.